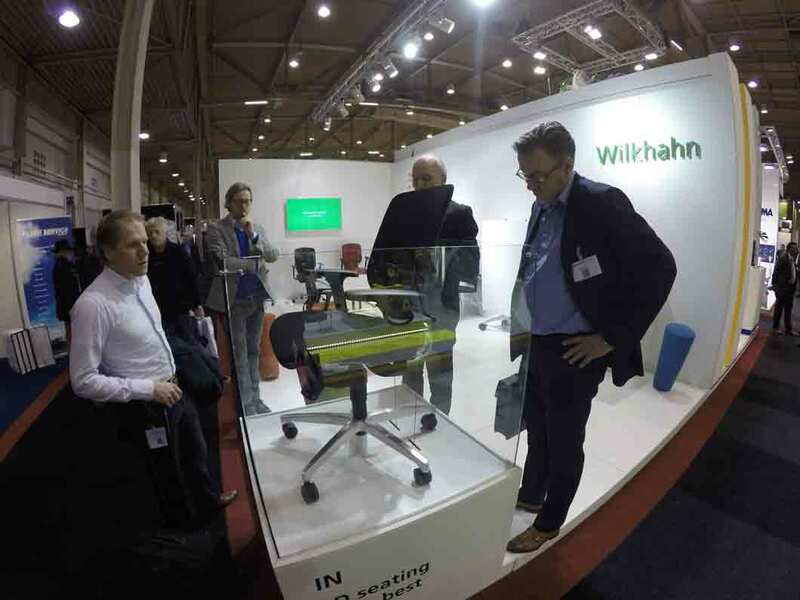 Wilkhahn will be exhibiting for the tenth time at the Dutch trade fair for facility management, Vakbeurs Facilitair and presenting its stackable Aula chair and mAx folding table. The facility management trade fair, Vakbeurs Facilitair, will be taking place in Utrecht in Holland for the 20th time. In addition to traditional facility management issues, such as running and managing buildings, air-conditioning and security, the event will also deal with the softer sides of working life such as ergonomics and health and safety in the workplace. Wilkhahn Niederlande will be at Facilitair with its own stand for the tenth time. Which comes as no surprise as Wilkhahn’s mobile fold-up and swivel-mounted Confair and Timetable classics are considered milestones in efficient facility management right up until today. The latest member of the ingenious flexible tables in the shape of the mAx range with its clever folding mechanism will be presented to industry professionals at the trade show in 2018. In addition to the attractive stackable chair Aula, it’s another example of sophisticated, easy-to-use equipment. The three-dimensional ON office task chair will be in use for 24 hours on the stand of Wilkhahn’s partner company Brand – a specialist in developing and implementing concepts for control rooms, distribution centres and transmission rooms. 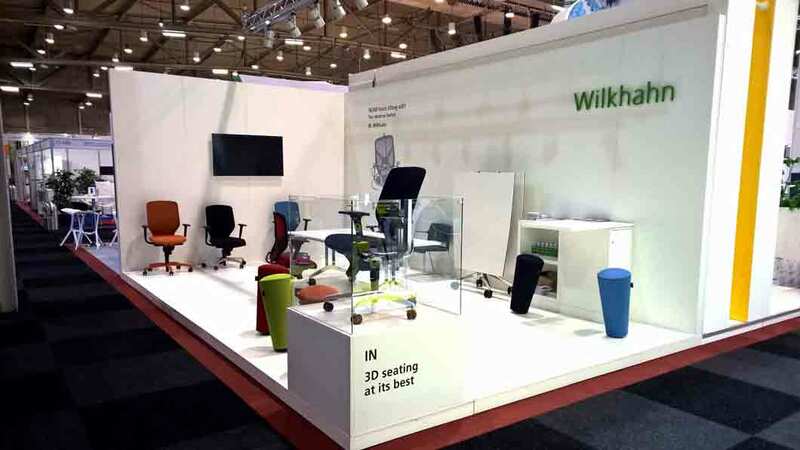 Wilkhahn will also be equipping the flexible workstations for visitors to the trade show with the dynamic 3D IN task chair. Facilitair will run from 24-26 January 2018 and attracts around 20,000 visitors annually. Some 350 exhibitors will be there on floor space of over 30,000 sq m. A nuanced programme of presentations on issues such as Intelligent Moderation with Big Data, Zero Waste or Dynamic Working will complement the facility management and workplace showcase. Any interested visitors can register here for free admittance. Find out more about multipurpose stackable Aula chair. Find any information about the ON office task chair.